Order your copy today! 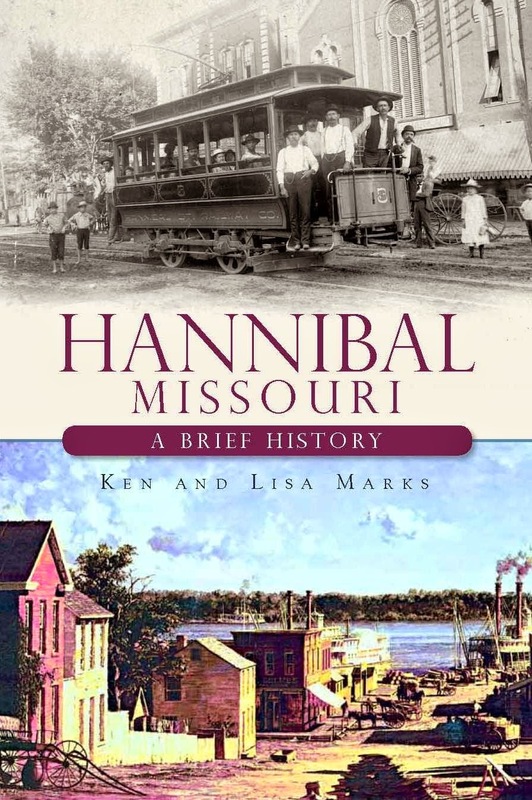 Hannibal, Missouri: A Brief History written by Ken and Lisa Marks, co-founders of the Hannibal History Museum, $19.99 plus $2.70 shipping (Missouri residents add 8.6% sales tax). 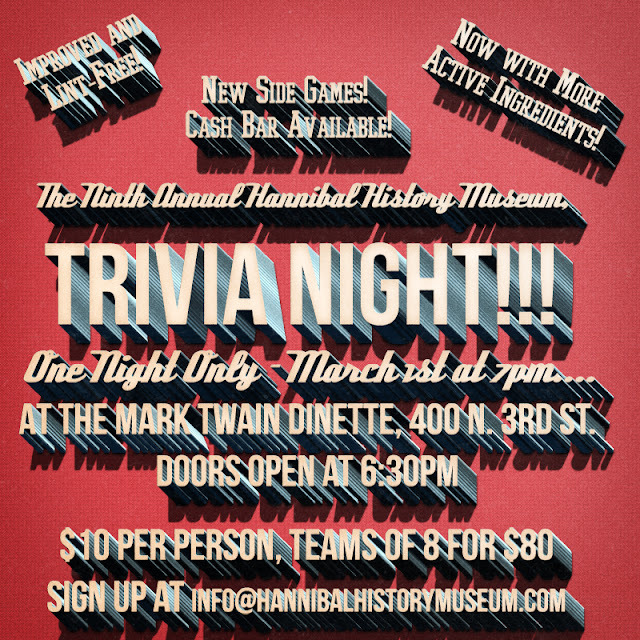 To order with credit card, please call (573) 248-1819. Library of Congress CIP data applied for.